2. Built in LED flashlight. 3. It take 10-12 hours to fully recharge when power bank batetry 0%. 7. Built in battery protection IC to prevent over charging, over discharging and short circuit. 8. Buy official power bank at pineng.com.my. 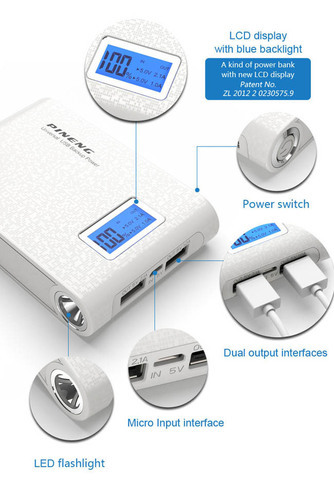 * 1 year warranty only provide for the power bank sold by company (Nirozcomm Affiliate). 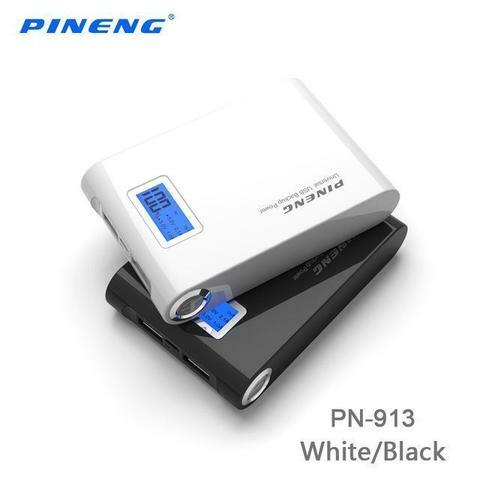 * All PINENG power bank have warranty sticker. Please don&apos;t remove the warranty sticker. 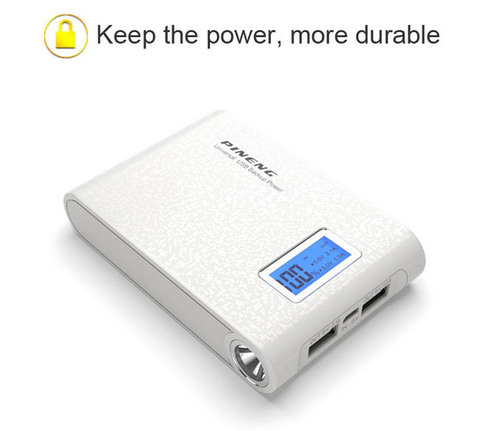 * We recognize our power bank and the warranty date by warranty sticker. No warranty card or online register are required.